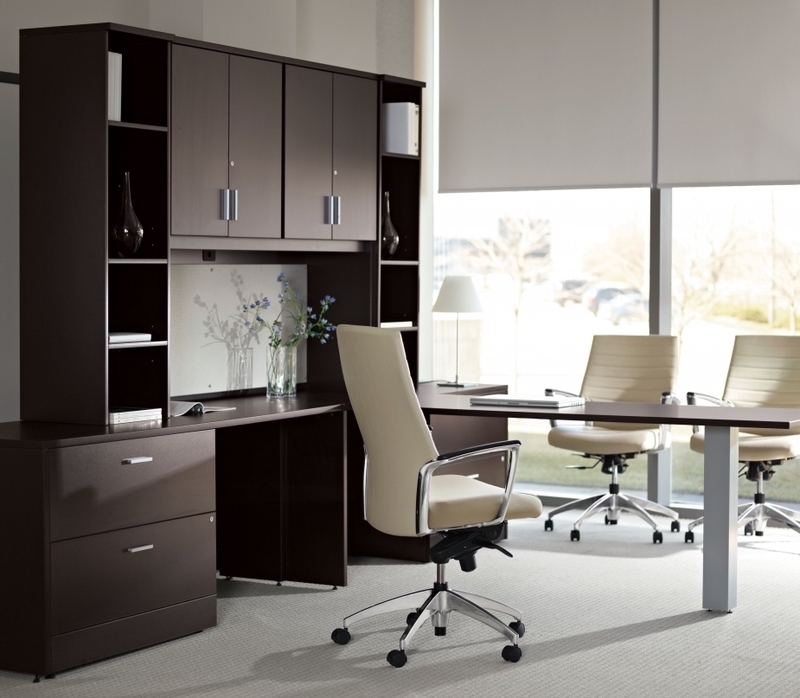 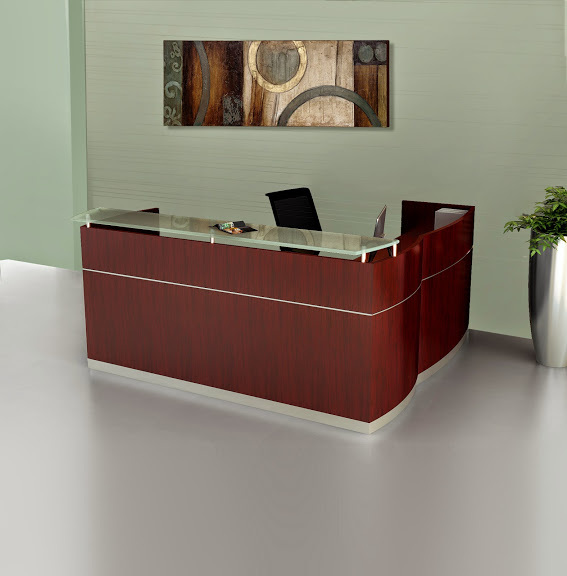 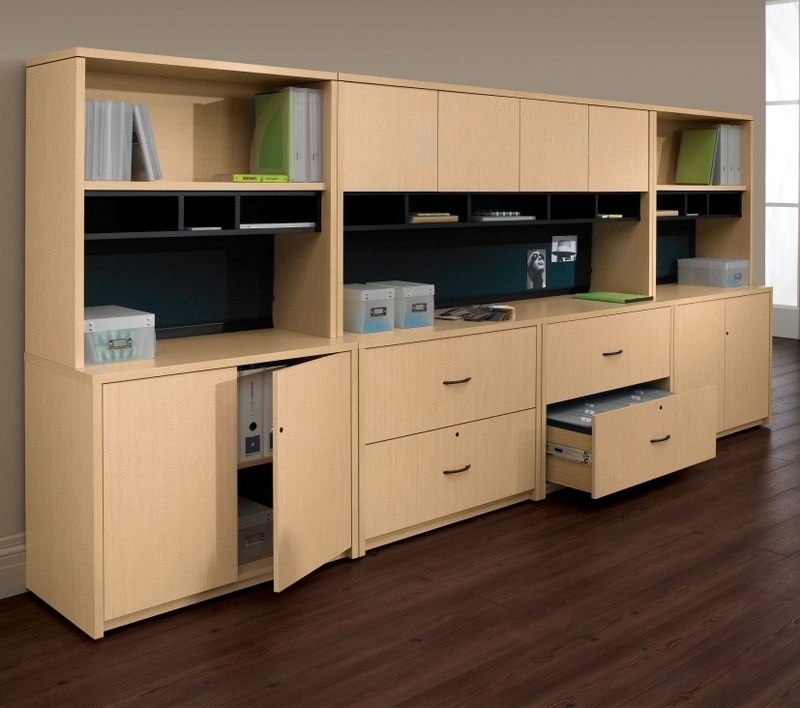 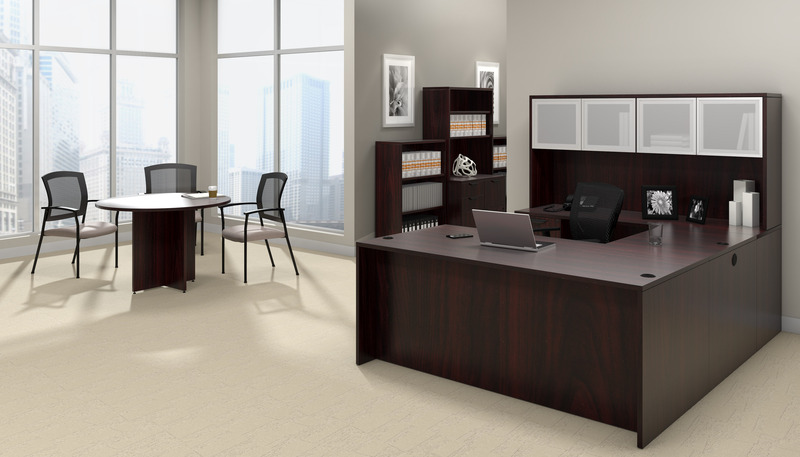 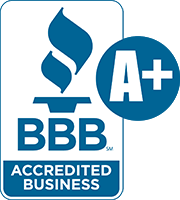 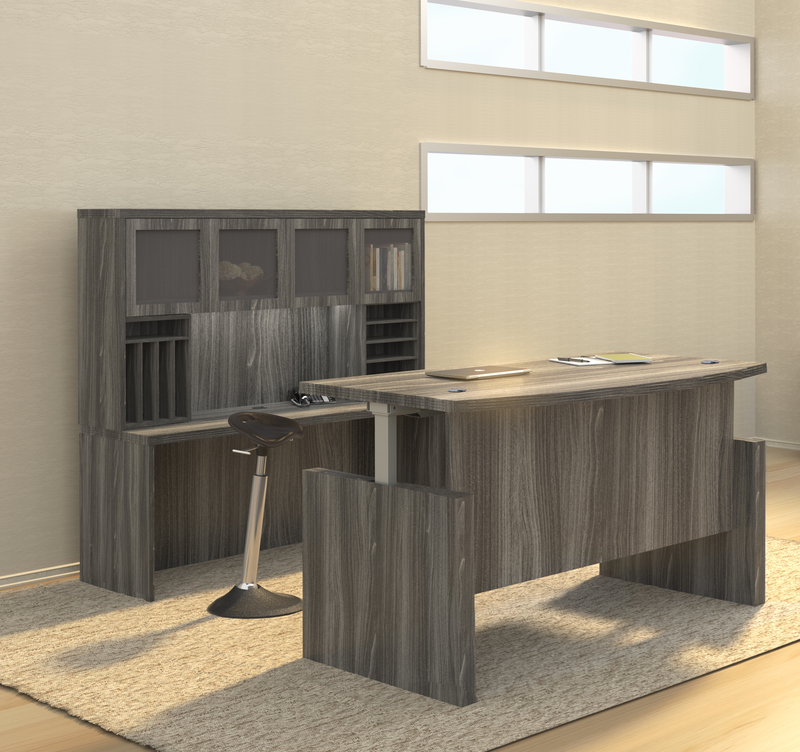 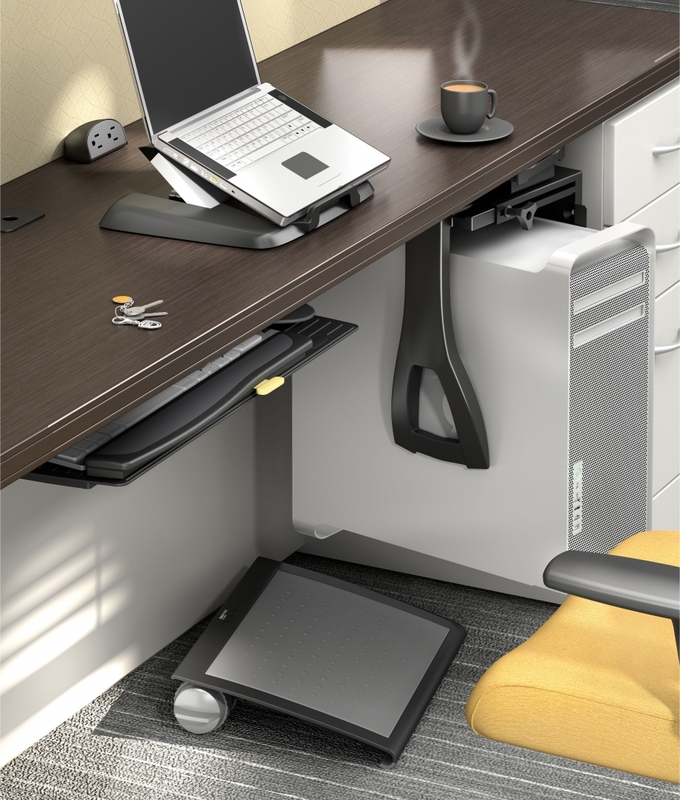 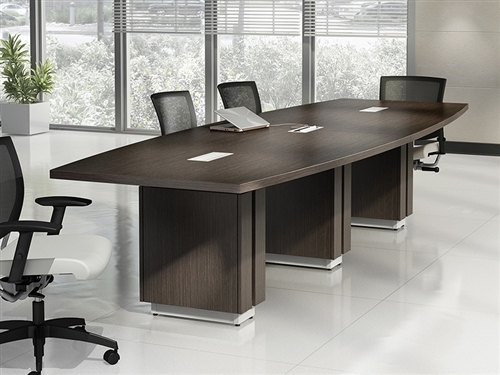 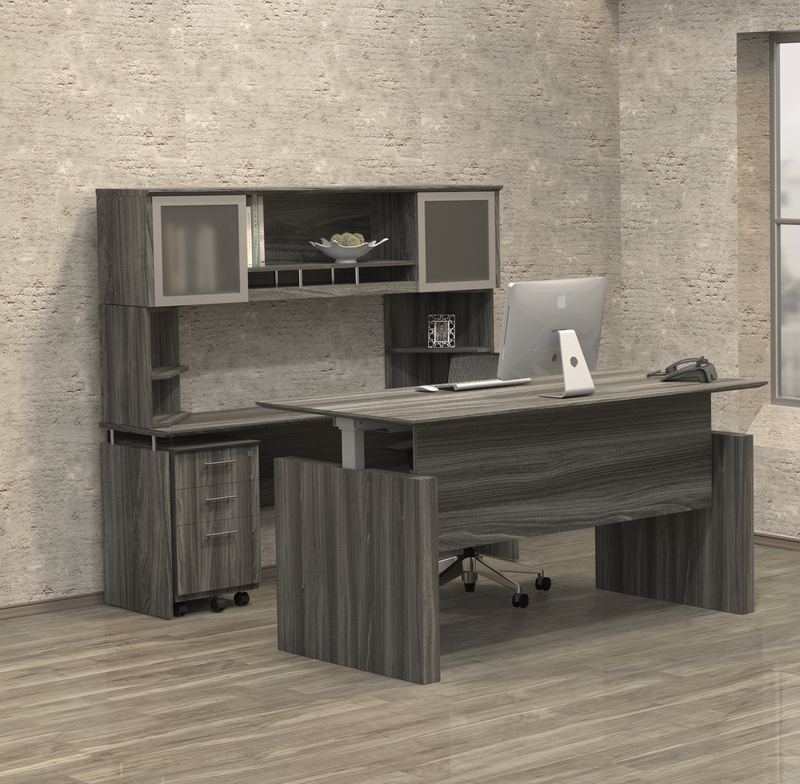 Luminary office furniture and executive typicals are an OfficeAnything.com favorite. 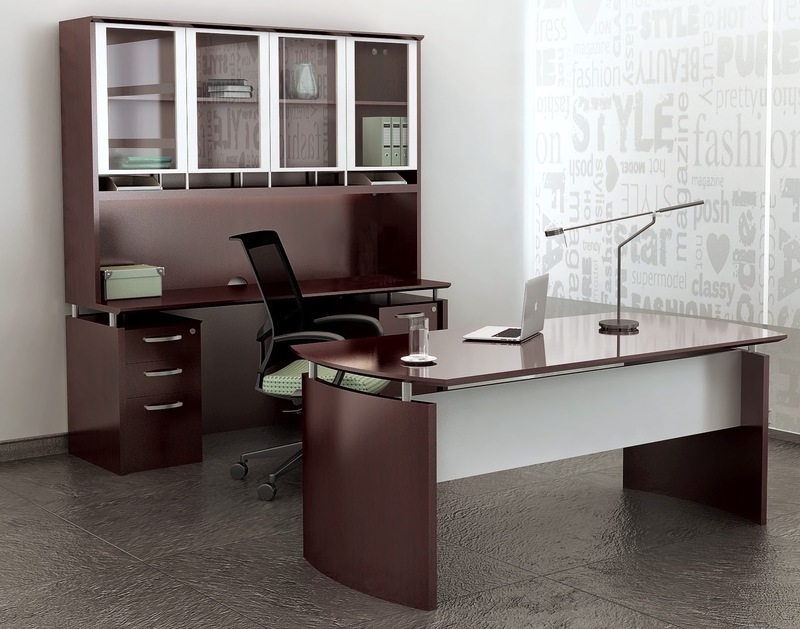 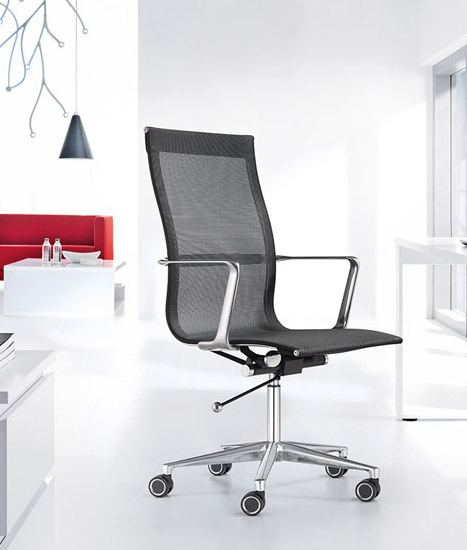 This simple yet stylish line of executive furniture by Mayline is designed for sensible buyers on a budget. 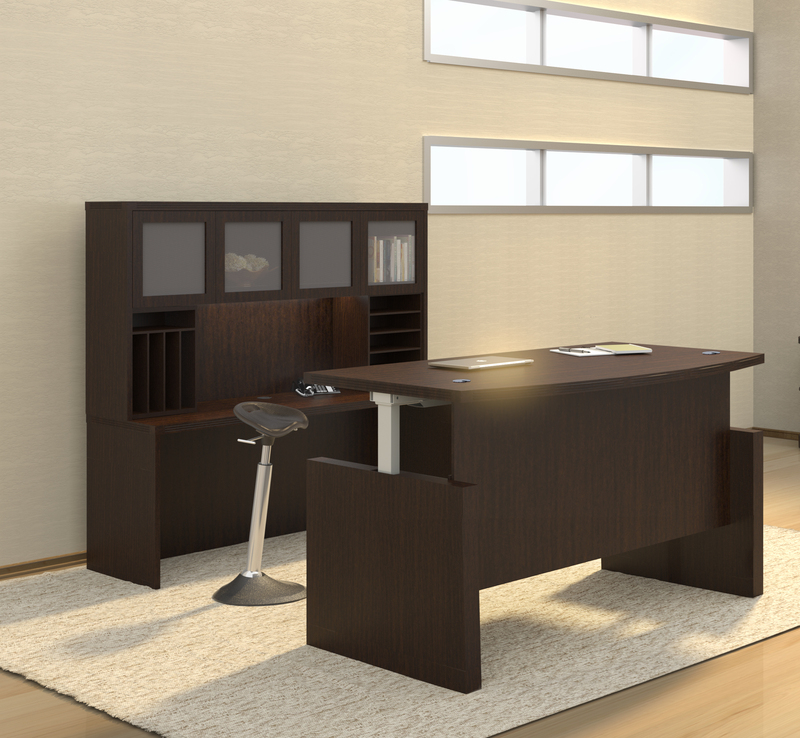 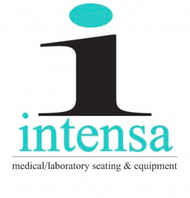 The entire line of Luminary furniture is available now with free shipping.